Activities: Met with two constituents. 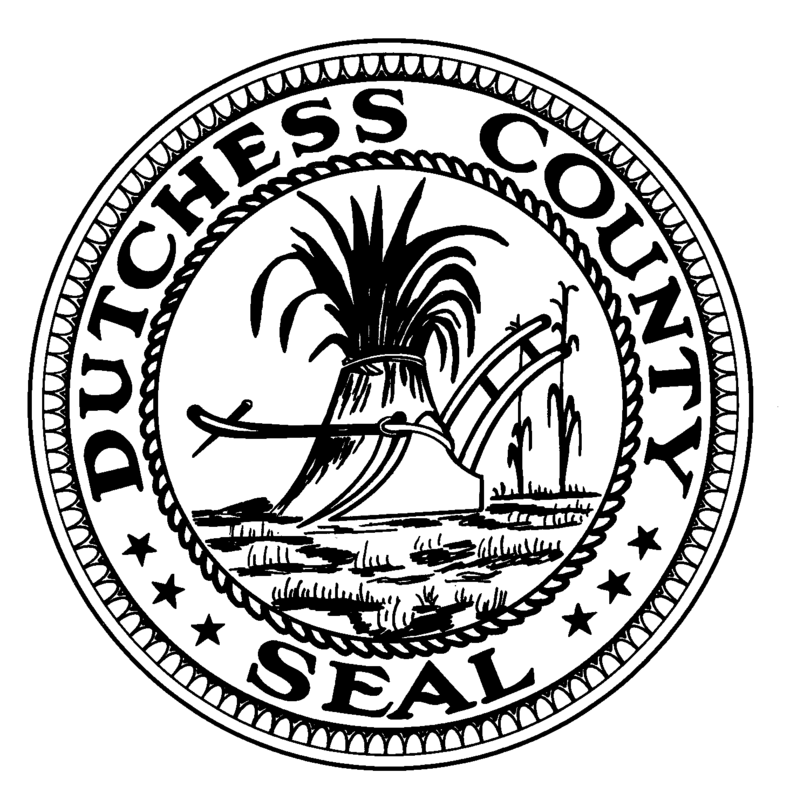 Fielded calls and emails regarding the FEMA floodplain maps in the Town; the proposed puppy and kitten mill resolution; the county jail; the health and wellness fair; Dutchess Community College; and other community issues. Worked on the 4th Annual Health & Wellness Fair and had to postpone to Saturday, September 26, 2015. Managed social media content. Posted in County Business, Legislative Report and tagged Airport FBO, Dutchess Community College, Dutchess County, Dutchess County Airport, Dutchess County Legislator Distirct 14, FEMA, Francena Amparo, Health and Wellness, Legislative Report, Legislator Amparo, Legislator Francena Amparo, Poughkeepsie, The 4th Annual Health and Wellness Fair, Wappingers Falls on August 10, 2015 by Dutchess County Legislator Francena Amparo.